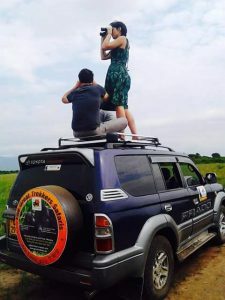 In addition to providing memorable Safaris, travel tips and un matched customer care, The passionate team at our agency has travelled all over Uganda and researched about all the local and international details vital in preparing the best Safari experiences to all our clients. Things can get tricky when traveling abroad, especially if you’re visiting a country for the first time. 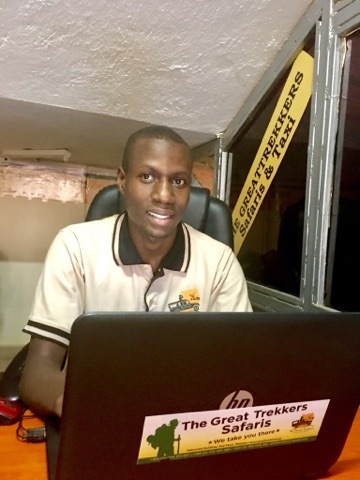 Not only can you get a better value when you use The Great Trekkers as your preferred travel agency, but you also have the peace of mind that you won’t get stranded for the entire time you will spend on your holiday. 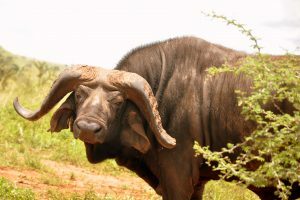 Transitional to the East African savannah and the western rainforests, Uganda is Africa’s most complete bird watching destination, with more than 1000 species recorded within an area comparable to that of Great Britain. Having 11.1% of the world’s bird species, we are blessed with the largest bird species in Uganda of 1056species of which 30 species are endemic to Uganda. Unlike any other country in Africa, birding in Uganda is unlimited to all national parks, forests, swamps and water bodies of Uganda but bird watching at Queen Elizabeth national park and Lutembe Beach are exceptional because of their unusual bird conferencing and migratory birds respectively. You can be sure of adventure birding in Uganda once you book your holiday trip with us. 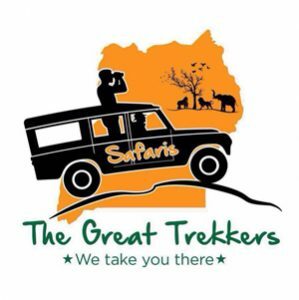 The Great Trekkers is a professional agency that works under the guidelines of key tourism bodies in Uganda. We are a member of Uganda Tourism Board, Uganda Wildlife Authority and Western Uganda Tour Operators Association that represents all travel agencies in the region. s can be attained through remote course study, while others earn the title through extensive first-hand travel experience. If you decide to book through The Great Trekkers -certified agency, you can be sure that the agency adheres to the association’s code of business ethics. 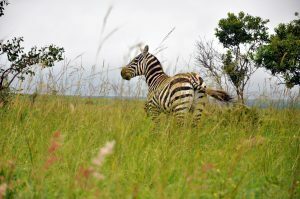 We don’t just offer usual safaris. We take time to design unique trips by going beyond the usual automatic routes. Once you book with our agency your money isn’t only earned by the company but 20% of our profits support vulnerable women and children groups in the conservation community of Nyabuhama, Rwenjeru around Lake Mburo National Park.